Nature is amazing and this video just reiterates that! The clip shows a duck landing on the surface of an iced over pond. As the duck lands it begins to slide along in the direction of a flock of birds, to soften the landing and steady itself, the feisty fowl calmly sticks out one leg, easily averting disaster. 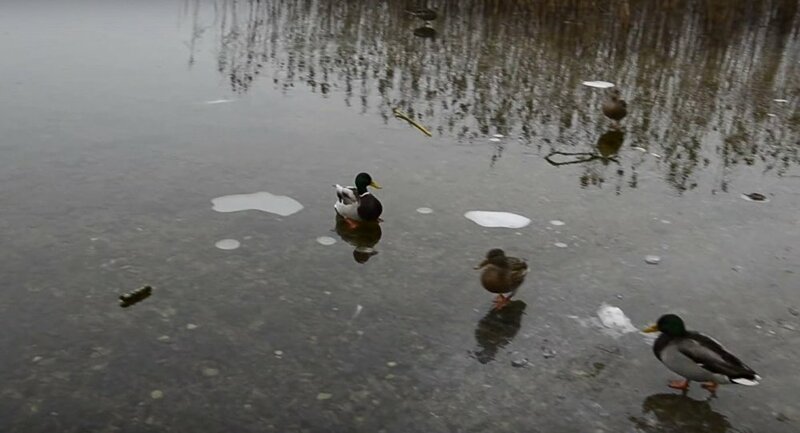 This duck video has gone viral since the bird's surprising landing on a frozen pond. 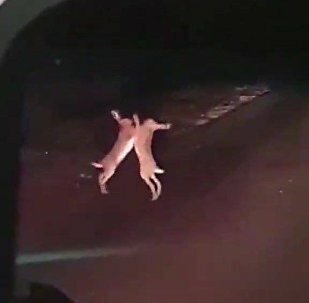 The video was reportedly captured in Gomel, Belarus in 2016, but has recently resurfaced online and racked up millions of views.